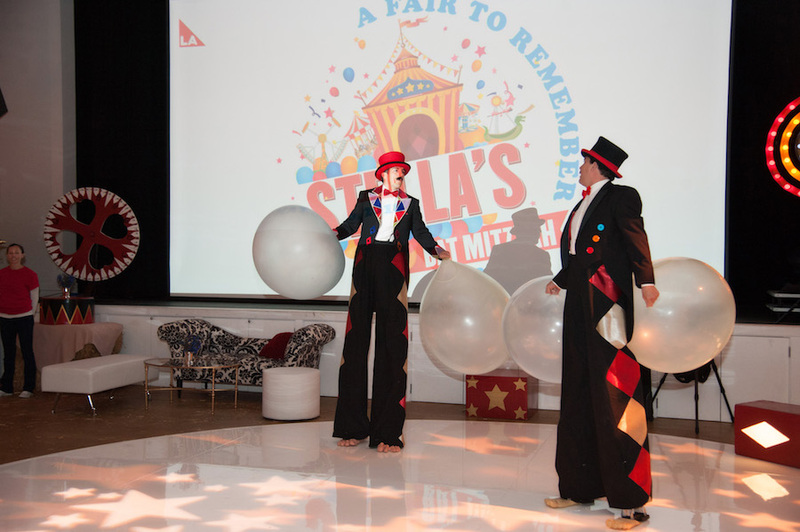 The wonderful world of a child’s imagination was made into a reality with the help of LA Circus by Dortons and stunning planning by Julia Hewitt at One Events. 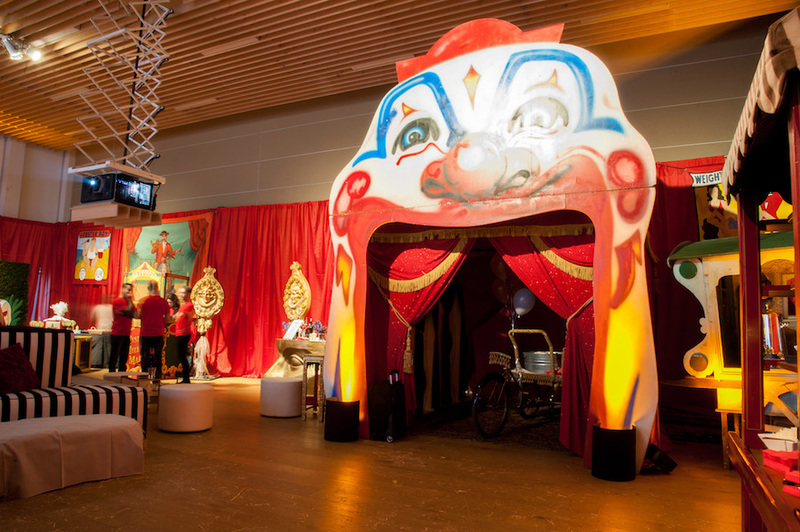 Special Events Magazine featured this fun & lively event, just in time for Halloween! Scroll down for all the spirited fun. 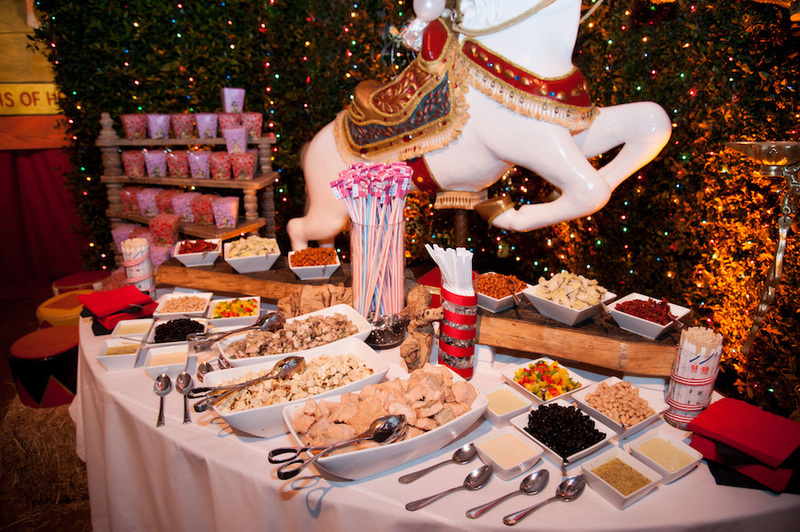 “A big-time big-top theme makes for a lively bat mitzvah from One Events. 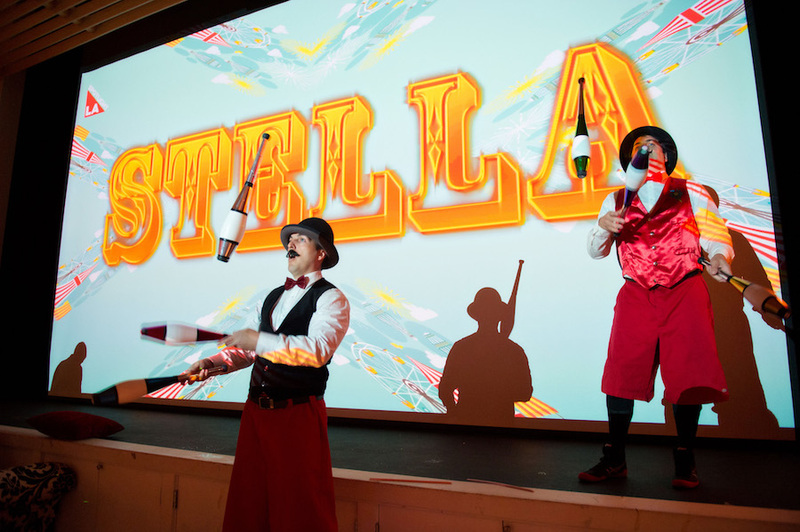 From stilt-walkers to jugglers to clowns, it’s a circus in here!” – Special Events. Special Events is the premier destination for news, insights, inspiration, and resources for professionals in the special event industry. 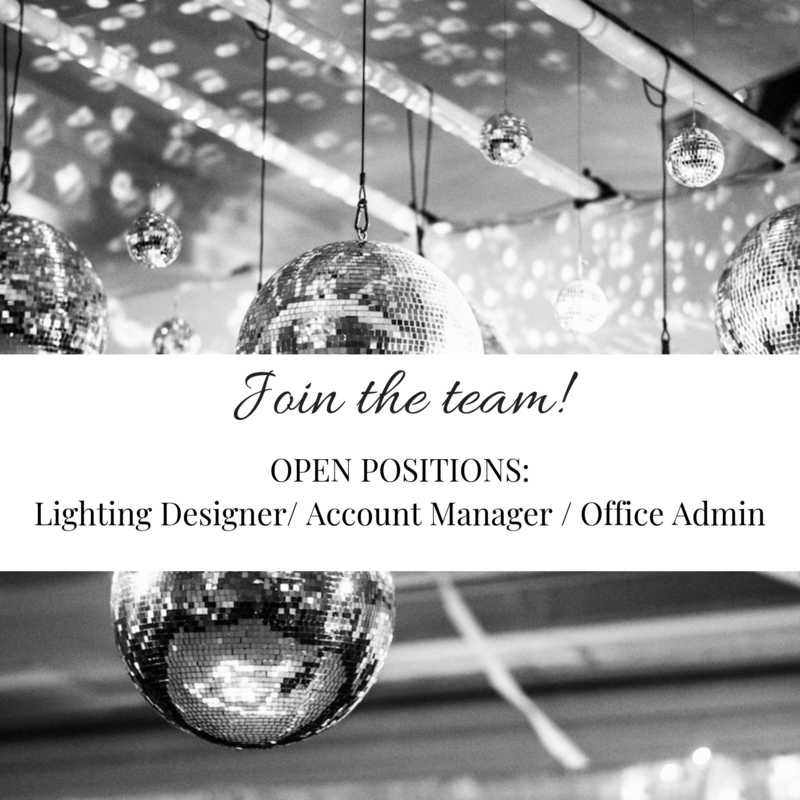 We reach event professionals on multiple platforms across a wide range of segments including event strategy, design, production, and support. Continue to the full feature on Special Events Magazine to see more photos captured by Laurie Bailey Photography.